Swansea ’til I Die: A Century of Supporting the Swans is out! 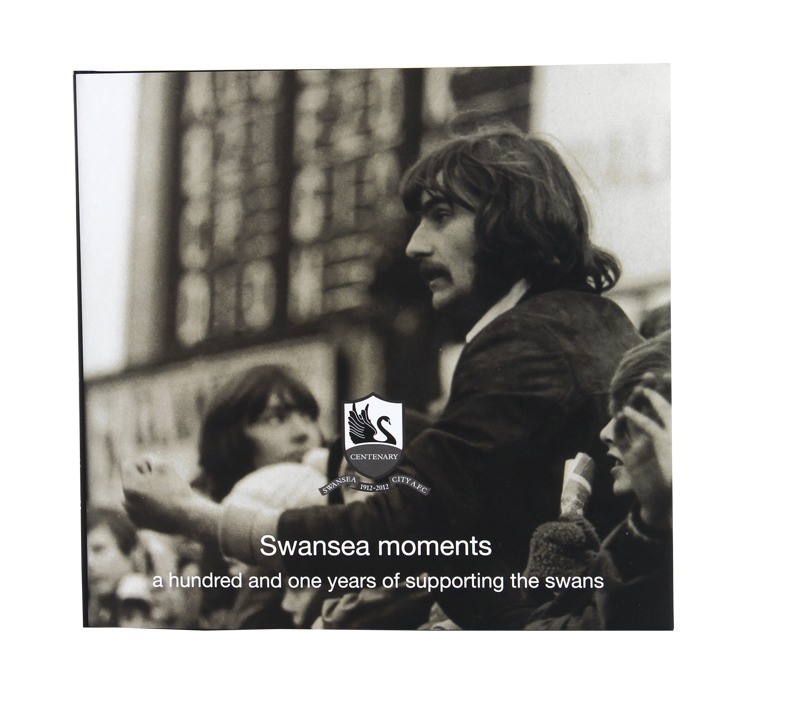 A joint production between the Swansea City Supporters Trust and the University-based Swans100 project, the book is made from material sent in by the fans themselves. Extracts from the survey of fans’ experiences as Swansea City supporters have been used – selected from over 300 respondents. There are also longer stories that people wrote down especially for the project. The book is special because it is made by the fans, for the fans, and documents the real emotions and excitements and disappointments of supporting a club that has had its ups and downs over the years, but has had a special place at the heart of the local community for the last 100 years. You can watch a video here of three generations of fans featured in the book discussing their memories. 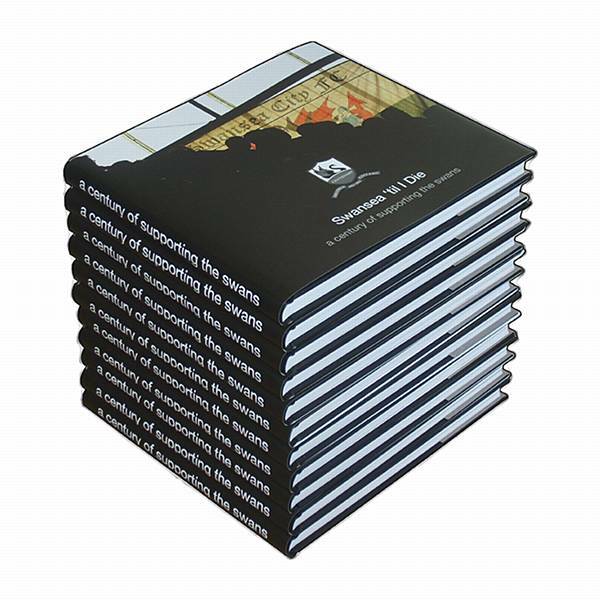 This is the second book produced by the Swans100 project. Richly illustrated with pictures and historical documents it offers a timeline history of the club. You can purchase it at the club shop or online here. All proceeds will go to the Supporters Trust. Both books have been supported by the Heritage Lottery Fund and published by the Supporters Trust.